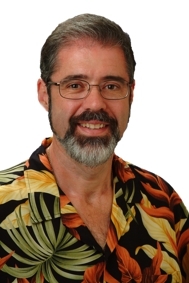 Hawaii Randy's Real Estate Opinions: The Prothero Group Merges With Island Style Realty Inc.
Changing brokers and companies can be a real challange at times. William - Thank you. It can be challenging, but definitely exciting. Julie - Thank you so much. I wish you the best on Kauai. Looking good, Randy. Good luck on your new ventures. And one of these years when I make it to HI I want a tour! Aloha Gary - Thank you. I would enjoy showing you our piece of paradise.